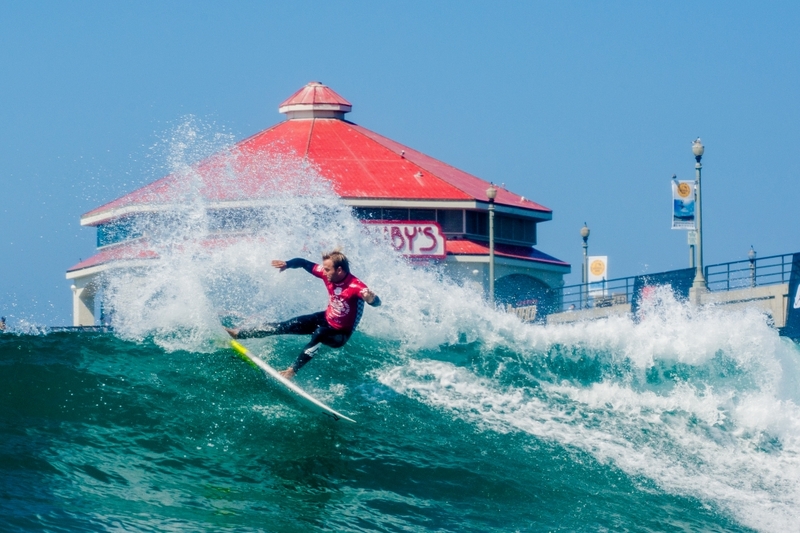 Sono state decise oggi le concorrenti che si sfideranno ai Quarti di Finale durante la sesta giornata del Vans US Open of Surfing in condizioni d’onda dai 2 ai 3 piedi ad Huntington Beach Pier. 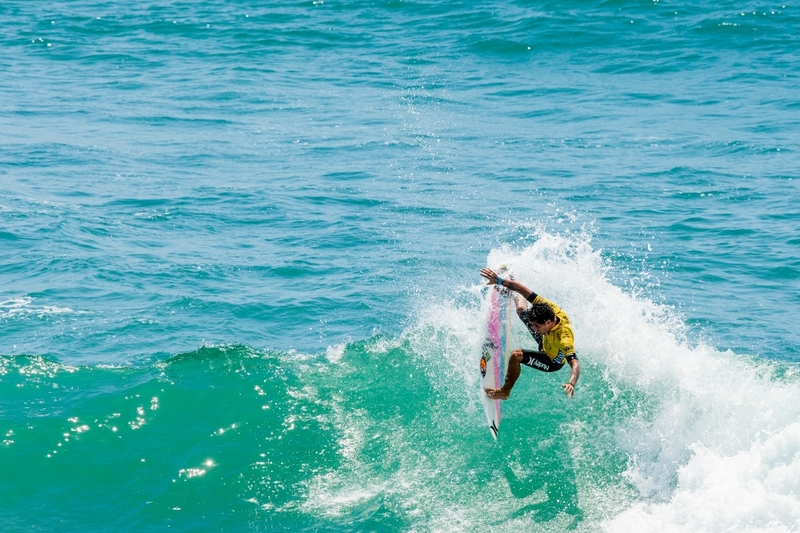 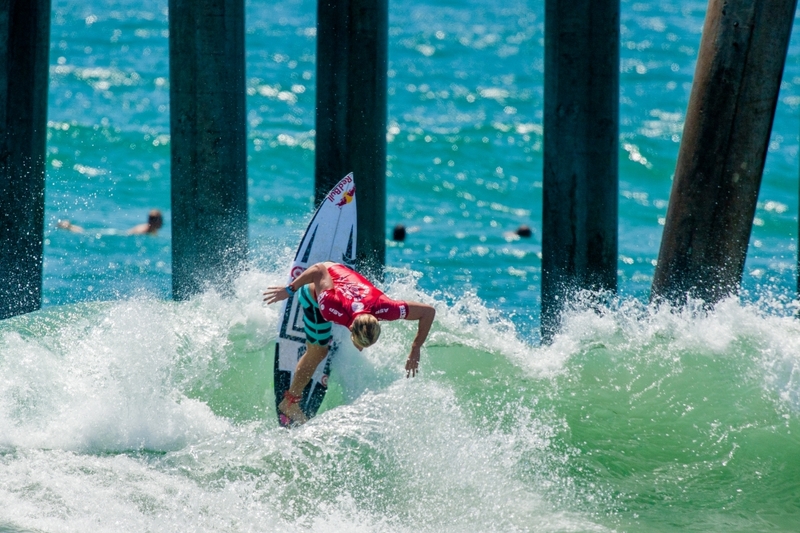 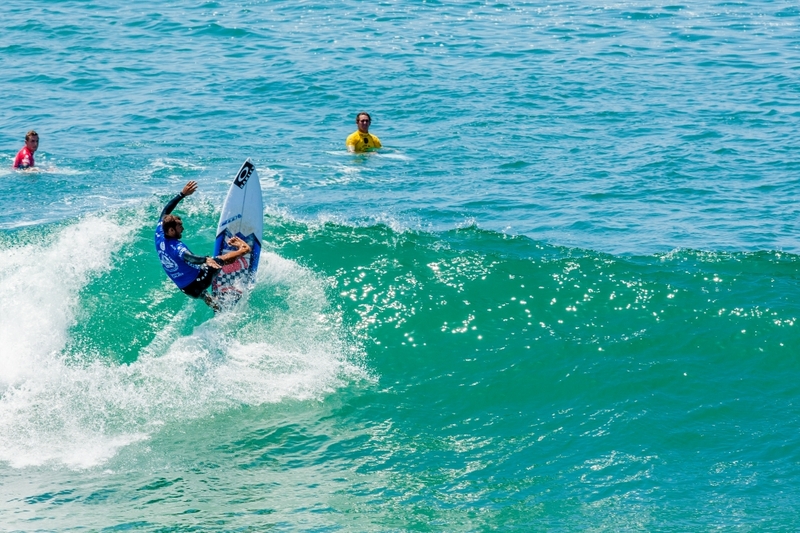 Quarterfinalists were decided today during day six of the Vans US Open of Surfing in peaky two-to-three foot waves at Huntington Beach Pier. 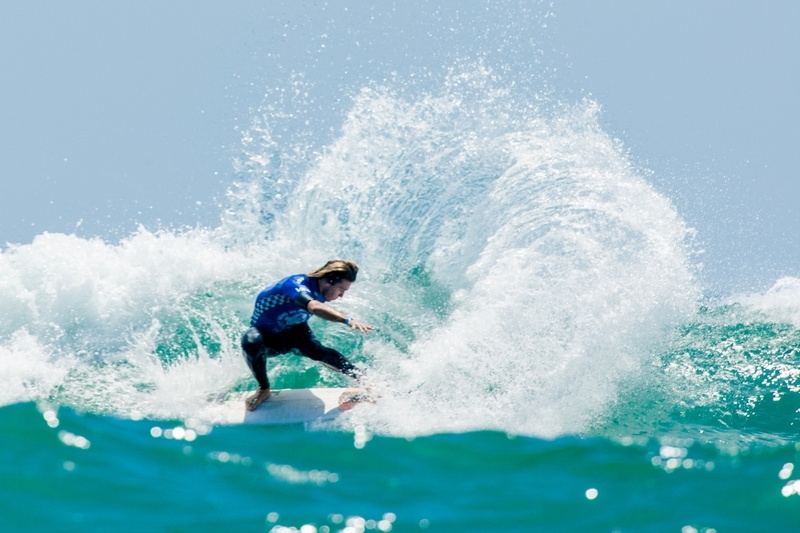 Following the completion of Women’s Round 4, Men’s Prime action returned for the non-elimination Round of 24. 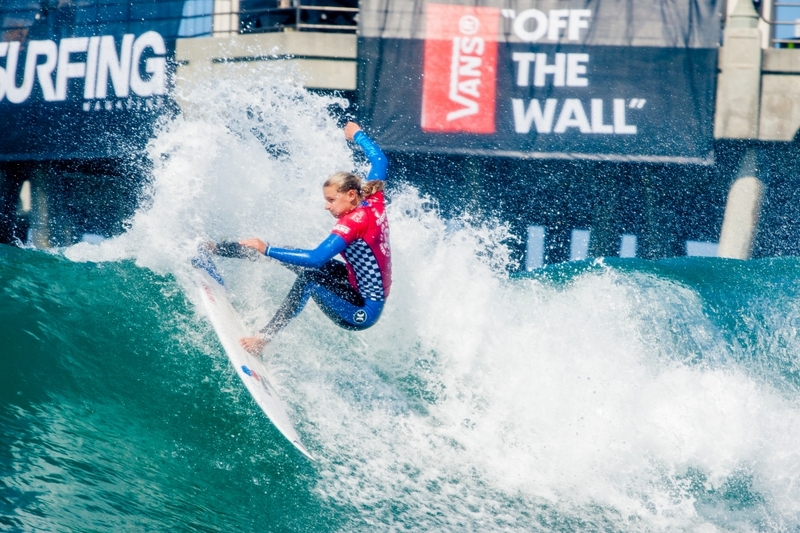 Winners of the round vault directly to the Round of 16, while second and third are sent to a repechage round.